Some are concerned that banks are once again easing lending standards to a level similar to the one that helped create the last housing bubble. However, there is proof that today’s standards are nowhere near as lenient as they were leading up to the crash. 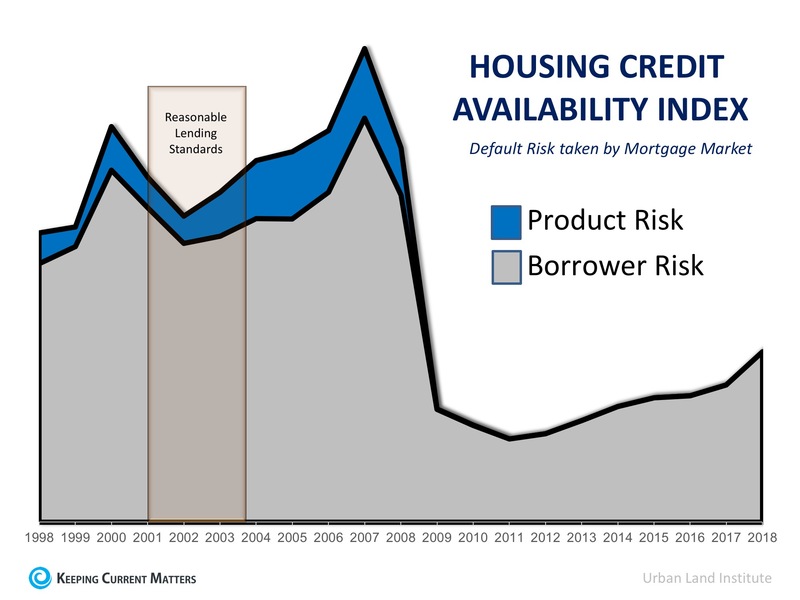 The graph below reveals that standards today are much tighter on a borrower’s credit situation and have all but eliminated the riskiest loan products. Back in 2006, many homeowners mistakenly used their homes as ATMs by withdrawing their equity and spending it with no concern for the ramifications. They overloaded themselves with mortgage debt that they couldn’t (or wouldn’t) repay when prices crashed. That is not occurring today. The best indicator of mortgage debt is the Federal Reserve Board’s household Debt Service Ratio for mortgages, which calculates mortgage debt as a percentage of disposable personal income. At the height of the bubble market a decade ago, the ratio stood at 7.21%. That meant over 7% of disposable personal income was being spent on mortgage payments. 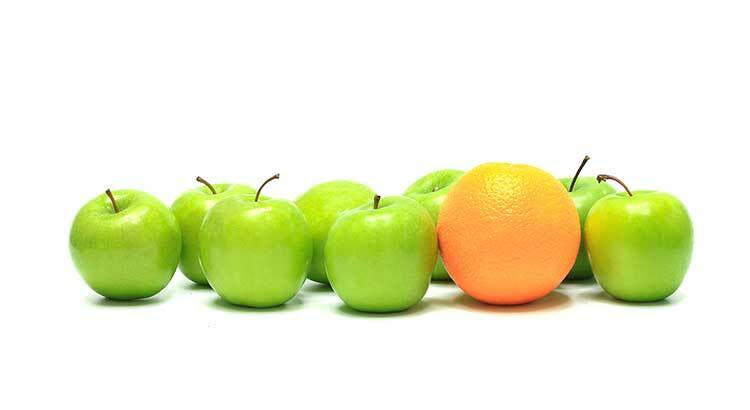 Today, the ratio stands at 4.48% – the lowest level in 38 years! With both house prices and mortgage rates on the rise, there is concern that many buyers may no longer be able to afford a home. 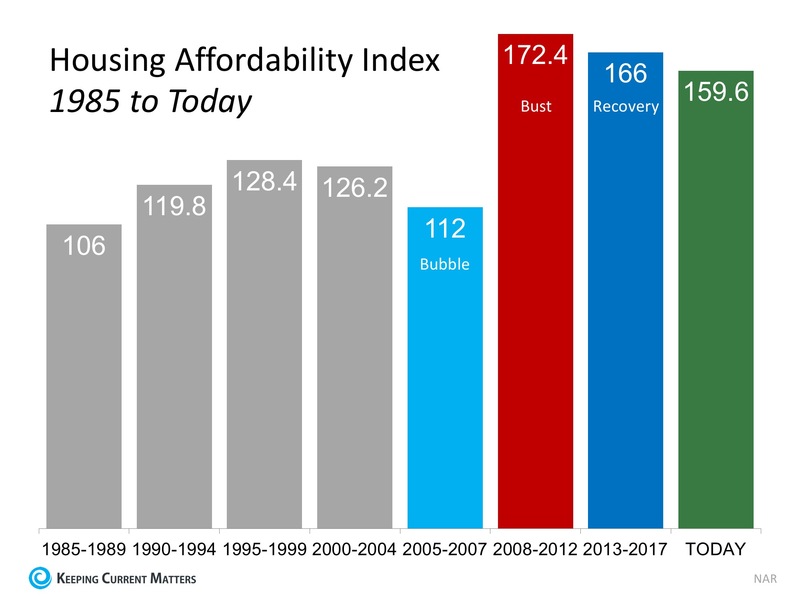 However, when we look at the Housing Affordability Index released by the National Association of Realtors, homes are more affordable now than at any other time since 1985 (except for when prices crashed after the bubble popped in 2008). After using four key housing metrics to compare today to 2006, we can see that the current market is not anything like the bubble market.